In providing the needed environment for the proper education of the child, a specialized (Montessori) kind of education which is child-centred was established and dedicated unto God on 17th September 2012. It is one of the education arms of Child and Youth Foundation (CYF), with the main aim of evangelising and discipling children and youths into the Kingdom of God. It is registered with Akwa Ibom State Ministry of Education and Corporate Affairs Commission, Nigeria. In solving the problem of juvenile delinquency and related issues, a non-denominational, Bible-centered, faith-based non-governmental organisation, Child and Youth Foundation (CYF), with the main aim of evangelising and discipling children and youths into the Kingdom of God, established a specialized Junior Day High School called King’s Kids Christian International High School on September 19, 2016. 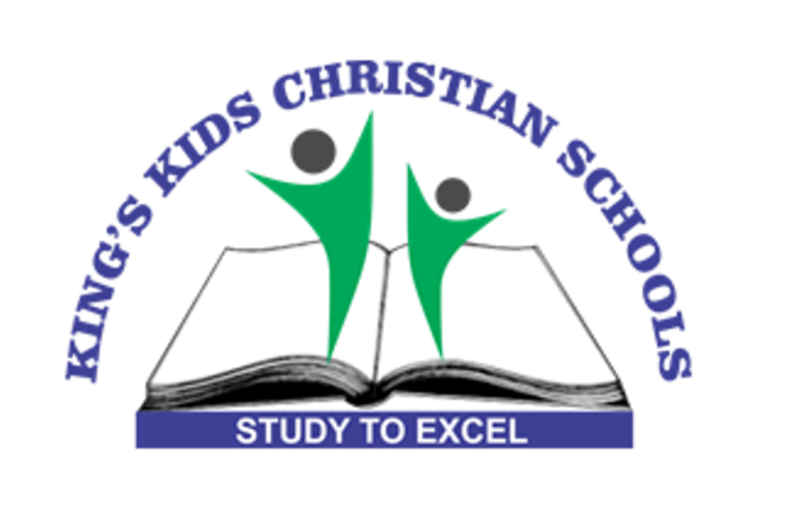 After establishment of the Montessori and High Schools, King’s Christian Institute of Basic Studies was borne of the desire to build up and strengthen academic and Christian foundation of the youth for a successful higher education and success in life. Hence the establishment of the institution on October 18, 2016. It is registered with the Akwa Ibom State Ministry of Education and Corporate Affairs Commission. Parents are free to visit the school at anytime and interact with the Head Teacher or Principal. Visiting Days for borders are third Saturday of every month. Pupils and Students are dropped off at the school premises at 7:30am.